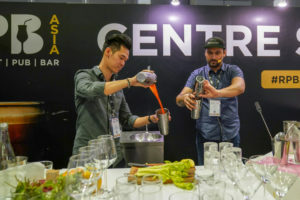 Southeast Asia’s leading trade shows for fine food & drink return for the third edition this year at Suntec Singapore from 17-19 July 2019 with exciting new industry partnerships, even greater pre-show and onsite content, and a fantastic line-up of gourmet and artisan exhibitors from around the world. Over the last two years, Speciality & Fine Food Asia (SFFA) has quickly gained a reputation for being the go-to show for artisan, gourmet and speciality food, providing a dedicated trade platform for fine food producers and purveyors to meet distributors, retailers, restauranteurs, owners, chefs and more from the foodservice, retail and hospitality industries across Southeast Asia. Co-located show RPB Asia is the only dedicated trade show for the restaurant, pub and bar industries in this region, offering focused platform to source the latest craft brands and innovative products, learn about emerging trends and network with industry peers to forge new business opportunities. 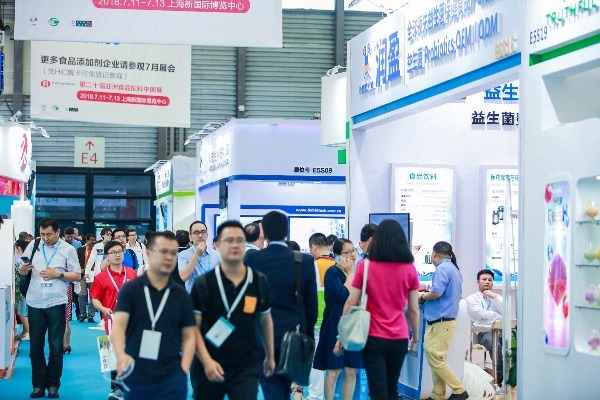 Building on the success of the first two editions, SFFA and RPB Asia have established even stronger industry partnerships that promise an educational and value-added experience to all at the shows. 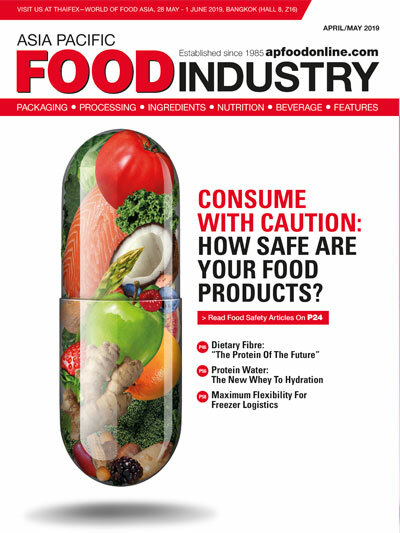 To date, finalised partners include World Gourmet Summit—the region’s premier haute cuisine festival, whose team will curate two days’ of elevated programming on the Fine Food Live demo stage, providing even greater content for exhibitors and visitors; SG Food Tech Week, in consultation with Edelman’s Predictive Global Intelligence Centre, which will offer deep dives into the world of food tech from blockchain, big data trends and food innovations to the latest tech platforms to smart food cities; the 2nd Asia Food Innovation Awards, designed to recognise and reward excellence in food industry innovation, from manufacturing to ingredients, packaging and finished products, will also take place at the shows; the 31st National Cocktail Competition will take place at RPB Asia for the first time while the Bartender Invitational by The Bar Awards is back again—with finalists from both competitions banding together to create a new, iconic Singapore cocktail; and delivered in partnership with Wine & Dine magazine, is the Ideal Bar of the Future—a real-life build-up designed with input by consumer and trade data. 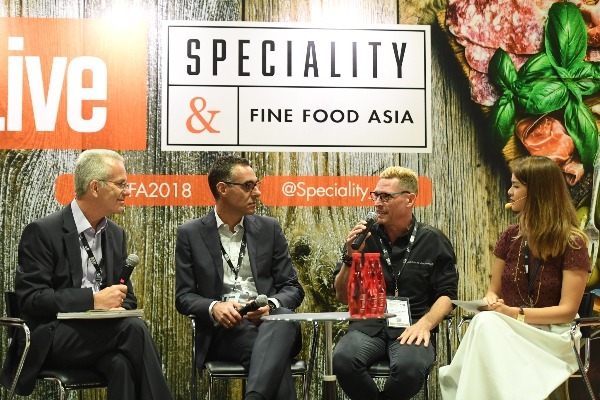 A believer in working with the industry for the industry, Montgomery Asia has handpicked a group of industry veterans and trailblazers to provide advice on show curation as well as for exhibitors and visitors attending the shows. These include Loh Lik Peng, Founder of Unlisted Collection; Andrew Ing, Chief Operating Officer of The Lo & Behold Group and Management Committee member of the Restaurant Association of Singapore; Chef Edmund Toh, President of Disciples Escoffier International – Singapore Delegation and Vice President, Culinary of Iron Chef F&B Pte Ltd; Emmanuel Benardos, General Manager, Food & Beverage, at Fairmont Singapore & Swissôtel The Stamford; Alex Liau, President of the Hospitality Purchasing Association and Director of Purchasing at The Westin Singapore; Cheong Hai Poh, President of the International Food and Beverage Association and GM of Grand Copthorne Waterfront; Michael Habboush, Senior Director of Digital Finance at KPMG; Tron Young, Founder of the Bar Awards; Andy Griffiths, Head of Operations & Creative of Idlewild, and more. Promising an unrivalled line-up, the shows are a must visit for owners, retailers, chefs, buyers, sommeliers, mixologists, baristas and other F&B professionals across Southeast Asia to source the latest products and equipment for their businesses, discover exciting new trends and network with the industry’s finest. Visit www.speciality-asia.com or www.rpb-asia.com to register your interest to attend the shows today.